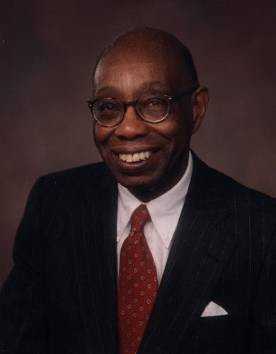 The faculty positions held by George Walker are summarized by Prof. De Lerma: “His earlier teaching career included Dillard University, the Dalcroze School of Music, the New School for Social Research, Smith College, and the University of Colorado-Boulder. Subsequently he taught at the Peabody Conservatory of Music, the University of Delaware, and in 1969 joined the faculty of Rutgers University-Newark, where he was departmental chair and designated Distinguished Professor in 1976. Walker received a second Guggenheim Fellowship in the 1970s. He retired in 1992. Labels: African American Winner of Pulitzer Prize in Music, George T. Walker, Jr.